Ubisoft’s upcoming entry into the online sports world, the award-winning Steep that scooped the Best Sports Game at this years E3 Game Critics Award, is prepping to enter a Closed Beta testing phase as today the developers announce the opening of registrations across multiple platforms. Steep is scheduled for release on December 2nd although the developers have not disclosed the exactly dates and availability of the Closed Beta event. The Closed Beta registration is available on the official website and is currently allowing applications for all platforms including PC, PlayStation 4 and Xbox One. 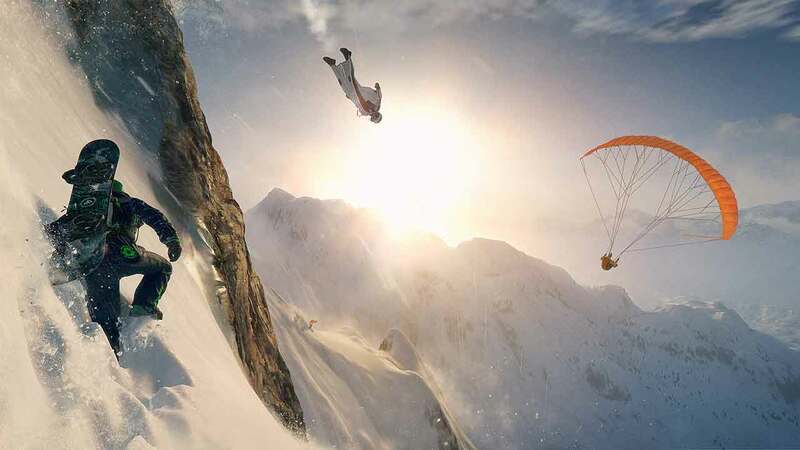 Steep boasts a huge open world featured within the Alps and Alaska as players explore the world’s most impressive scenery using a variety of high-octane sports equipment such as a snowboard, wingsuit, skis and a paraglider.